Six days into its new "Cut Your Bill in Half" offer, Sprint was enthusiastic about the offer's early reaction from new customers, but didn't offer any details. "We are pleased with initial results ..." spokesman Mark Elliott said in an email. "It's a great deal and demonstrates our commitment to offering consumers the best value in wireless." The half-off event, which launched Friday, offers new Sprint customers, who switch from Verizon or AT&T, unlimited talk and text in the U.S. while on the Sprint network. Sprint will also match the customer's data allowance with the previous carrier but at half the cost. Sprint said the deal is scheduled to end Jan. 15, but it may be extended beyond that date. In an example, Sprint said a Verizon customer paying $140 a month for four phone lines and 10 GB of data can get four lines with the same phone numbers, plus 10 GB of data on Sprint for $70 a month. For a limited time, Sprint will waive the activation fee of $36 a line and will buy out a customer's contract for up to $350 per line. New customers also must buy or lease a new phone from Sprint and turn in the devices on their AT&T or Verizon devices to Sprint or face a penalty. With the requirement to get a new device from Sprint, the company's Chief Financial Officer Joe Euteneuer admitted at an investor conference last week that the net discount customers can expect is actually about 20%, but still a "great value creator" for Sprint. Sprint CEO Marcelo Claure helped launch the deal last week with a visit to a Sprint retail store in Leawood, Kan., near the carrier's corporate headquarters in Overland Park. Claure told reporters that Sprint is "looking for one of the best Decembers Sprint has ever had" while sending a "very strong message to Verizon and AT&T," according to the Kansas City Star. The half-off deal isn't the only reason Sprint could improve its financials in the final quarter of the year. The carrier is also laying off 2,000 workers, in addition to 5,000 job cuts earlier in the year, reducing its total work force to 30,000. Claure said that the half-off deal will help bring in new customers to Sprint stores. Once there, new customers might find that Sprint's iPhone for Life deal or its Family Share Pack is more suited for their needs. 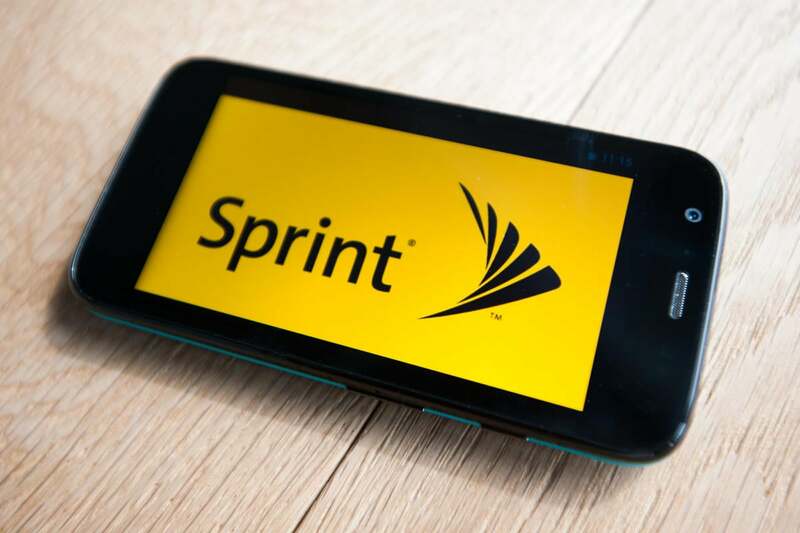 Analysts have variously called the half-off promotion a desperation move by Sprint or one that will only have a muted impact, given its other promotions. Some said new customers may be unimpressed with Sprint's network and could ask for refunds due to spotty network reliability with the Sprint LTE nationwide buildout. While Sprint's half-off deal focuses on attracting Verizon and AT&T customers, it ignores T-Mobile customers although T-Mobile has often outdone Sprint as a value carrier for the past 18 months.